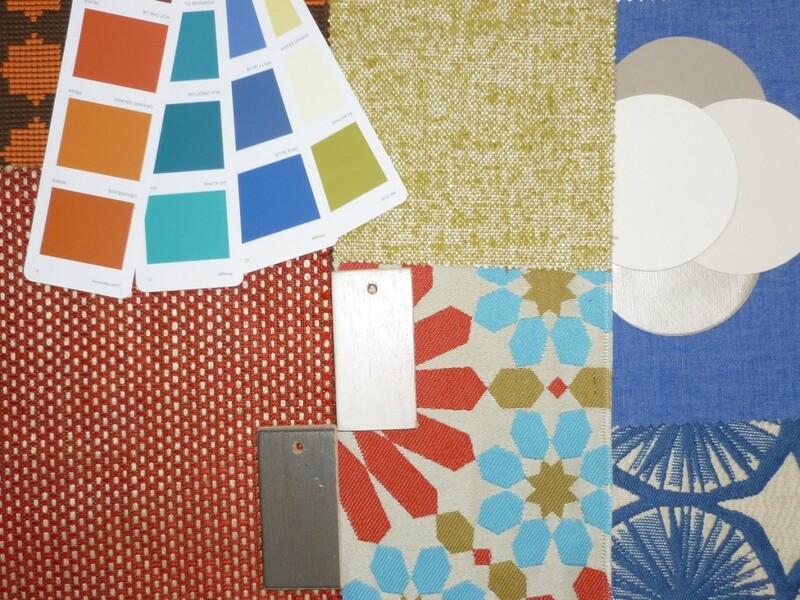 Colour is one of the most exciting tools a decorator can use. Colour can set the mood and transform your surroundings. 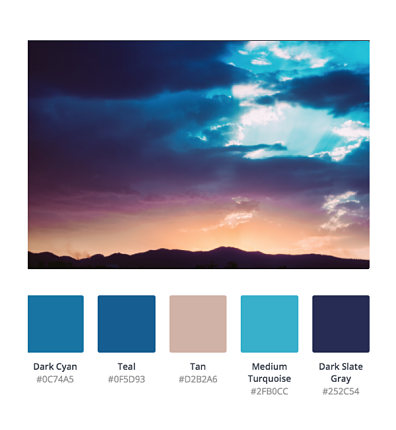 The right colour can bring your space to life, make you and your family feel warm, cool, inspired, relaxed, hungry, comfortable or like you’re basking in luxury. But it’s not just about paint colours – it’s also about tone and texture found within benchtops, splashbacks, tiles, flooring, artwork, lighting and soft furnishings. So if you’re looking for a splash of that perfect colour for your home, or maybe just that one room that you feel could be so much more ‘you’, call Margot today on 0402 855 299 or drop us a note.